Sonoma Arts Live is excited to announce auditions for Arsenic and Old Lace directed by Michael Ross. Saturday 9/15 between 1:00 and 4:00pm. Callbacks by invitation will be held on Sunday 9/16 between 11am and 1pm. Actors who attended the season generals do not have to attend. Please prepare 2 contrasting monologues (comedic/dramatic). Show runs January 25 through February 10. Abby Brewster: A darling lady in her sixties who poisons elderly men. Abby is the sister of Martha and an aunt to Teddy, Jonathan, and Mortimer. Elaine Harper: An attractive girl in her twenties and Mortimer’s fiancee, Elaine is the daughter of the Rev. Dr. Harper. She is surprisingly wise in the ways of the world for a minister’s daughter. Mortimer Brewster: Nephew of Abby and Martha, Mortimer is a drama critic who is engaged to Elaine. He is a nice man who cares for his aunts. Dr. Einstein: A plastic surgeon and an alcoholic who is in his thirties to fifties, Dr. Einstein has changed Jonathan’s face three times. Officer O’Hara: A police officer, O’Hara is a would-be playwright who pesters Mortimer to read his play. ALSO!! The role of Matthew in the musical Anne of Green Gables directed by Libby Oberlin and Musical Direction by Sandy Riccardi. Looking for an excellent actor/singer, able to play late 50’s-late 60’s, for this leading role alongside an excellent cast and crew. Travel stipend available. Show runs November 29-December 9th with Rehearsals beginning mid-October (there is a 4-day break for Thanksgiving). 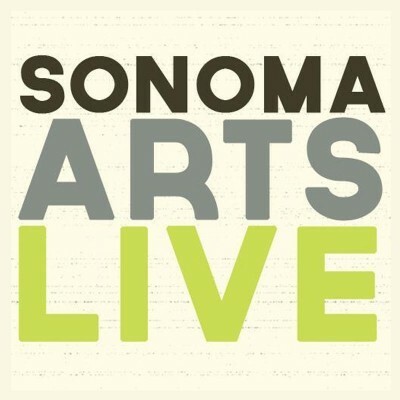 All interested actors please email director Libby Oberlin at libby@sonomaartslive.org.